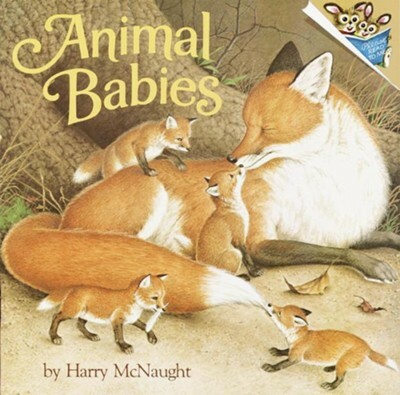 Young ones will learn the names of different kinds of baby animals. Both wild and domestic animals are depicted in brightly colored, beautiful paintings that preschoolers will love to look at! Recommended for ages 4 to 7. Harry McNaught is a childrens book author and illustrator whose works include Animal Babies, 500 Words to Grow On, and The Truck Book. I'm the author/artist and I want to review Animal Babies - eBook.